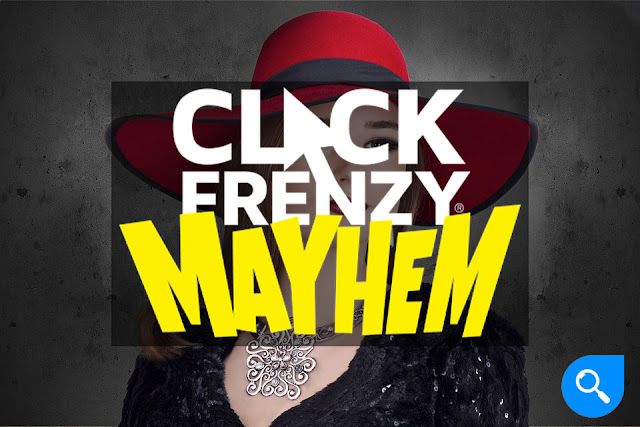 It's that time of year that everyone goes nuts to find the best bargains at Click Frenzy! If you're one to search for the best deals before going through with a purchase, you will LOVE what Click Frenzy has to offer for 2016. For just 24 hours, you can shop the best deals from a range of brands and retailers, what more could you want?! Clearly nothing. You can shop from Tiger Mist, Missguided, BNKR, Covergirl, Model Co, Peter Alexander, Guess, Marks & Spencer and SO MUCH MORE! Some have 25% off, while others have 50% off deals storewide. There are so many different steals that could save you some hard earned dollars. While my sights are well and truly set on the Fashion and Health & Beauty pages, there are so many categories to choose from. I recommend you have a decent flick through so you don't miss on any amazing deals. This is the best time to get some extra goodies to settle in to A/W. If you're a fashionista like me, you'll rejoice in the fact that you can get your whole winter wardrobe sorted in 24 hours. Which is definitely equally fabulous and insane - in a good way, of course! Well, I'd love to stay and chat but I have some online shopping to do!